Simplify the way you manage your motor dealership from anywhere, at any time, on any device. 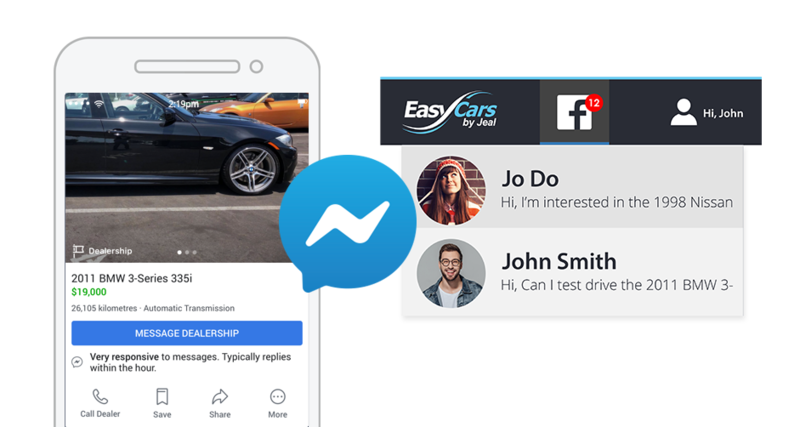 EasyCars is an online dealer management system that will revolutionise the buying and selling of cars in Australia, saving you thousands of dollars on advertising. EasyCars automates your stock control, advertising and creates valuable reports that will help you grow your business and improve your bottom line. The absolute beauty of EasyCars is only having to enter the details once to produce invoices, transfers, disposals and more... Everything you could need to manage your dealership seamlessly. EasyCars dealer management system caters for small, large, new or used motor dealers; from car, truck, motorcycle, caravan or boat dealership we have the right package customised to your needs. 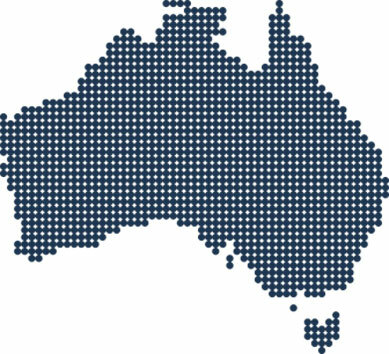 Australian owned and operated, with over 35 years’ worth of experience, we are renowned to be the most trusted company in the industry. We have a full support team with a 5-star customer service rating and offer 24/7 phone support. When you sign up with us there are no lock-in contracts and no hidden fees. But most importantly we can guarantee EasyCars will make managing your dealership effortless. Don’t just get a great dealer management system; get a great team behind your business. EasyCars offers other tools and services that can boost your motor dealership productivity and sales. Advertise your vehicles to major advertisers anywhere, anytime, on any device. Best of all you can customise each one differently. Give your motor dealership an edge with a self-updating, lead generating, responsive website. We create professional websites that generate leads! Need more training? We have an optional one-on-one training, chargeable on an hourly basis. Simplify the way you manage your workshop with our online workshop management system.